Every wedding is a blending of two families, but when there are children, adding them to your ceremony can often help ease the transition and make them feel like a part of the process. Including kids in your vows is a really sweet and easy way to show the blending of two families together as a unity ritual. It also helps makes the promises spoken at your wedding a “family affair” by bringing both families and children from previous families together as one. Children bring innocence and joy to a wedding and they have the resilience of trust. If the children are comfortable and want to create their own vows- I encourage their input to become a part of the ceremony. 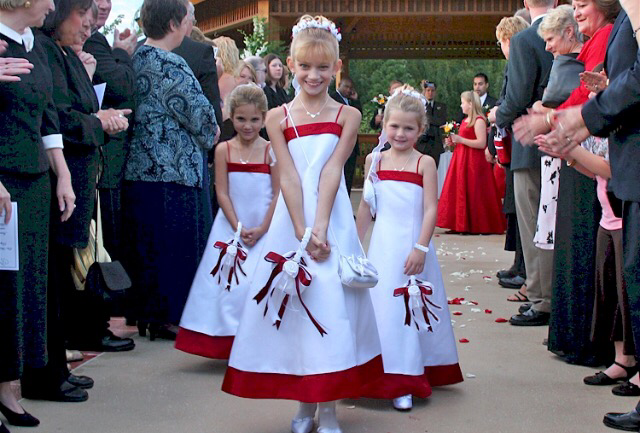 However, based on the child or children’s ages of the bride and/or groom, you can incorporate a Ribbon Ceremony, Lasso Ceremony or other personal “moment” to recognize the child or children by gifting them a trinket of a necklace, ring or other memento of the moment of marriage. 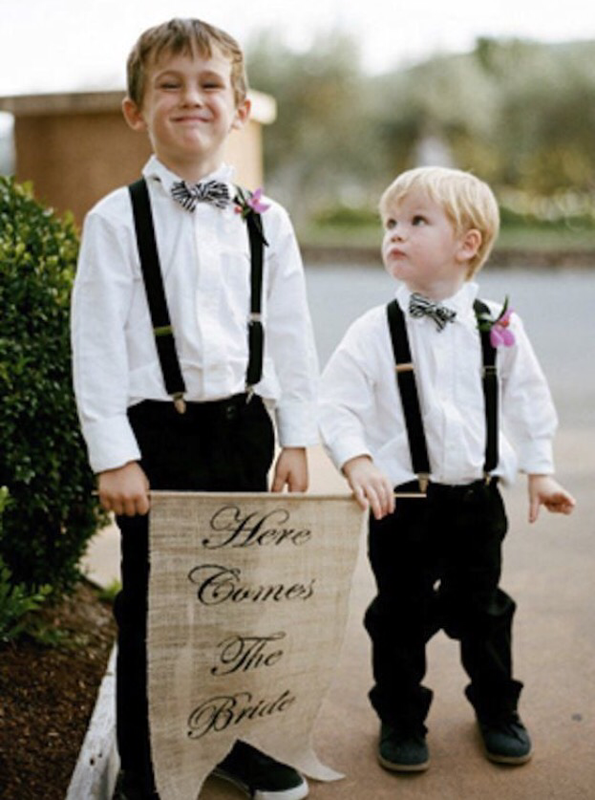 Talk with the children and get their opinions regarding input and the role they wish to play in your wedding. It’s easy to forget that your child or children are marrying your new spouse too but with a little forethought, they will feel like they have contributed to your day and were a part of it.